Complete, high-quality & easy-to-install. Includes 4 spotlights and 4 path lights - ideal for lighting entries to paths or entryways, and bushes, trees, house facades and architectural features. Bundled at a reduced price for additional savings! Everything you need from start to finish to install a professional landscape lighting system. 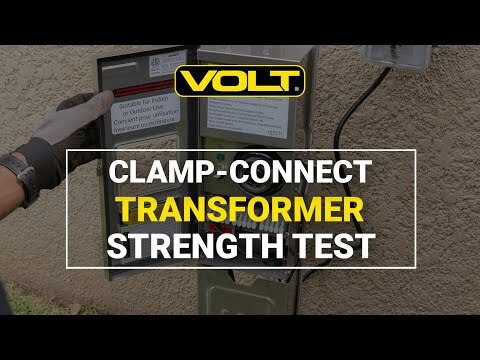 The kit includes: fixtures, bulbs, stakes, transformer, cable, and even the connectors. Bundled at a reduced price for additional savings! Using the (4) Fat Boy Brass Spotlights: Several bushes or trees and/or uplighting the front of your house and/or uplighting columns, pergolas, or gazebos. Using the (4) 5" China Hat Path & Area Lights: The entrance to a path, patio, or entryway and/or a garden bed. The Fat Boy spotlight is a versatile lamp-ready spotlight blends with any landscape. It is perfect for any uplighting application - light small trees and bushes, statuary, and architectural features. 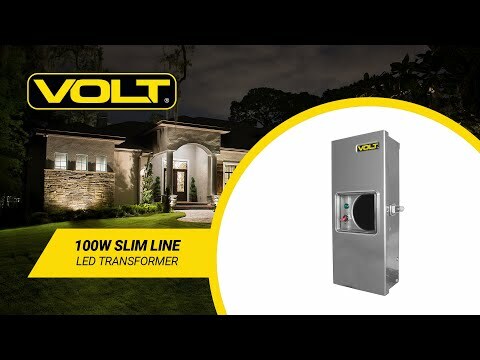 Great for lighting up pathways, driveways, or garden beds - these fixtures feature a 9' light spread from their 24" height making these lights very low profile, providing a moderately-sized coverage of soft even light. This transformer was designed for simplicity. 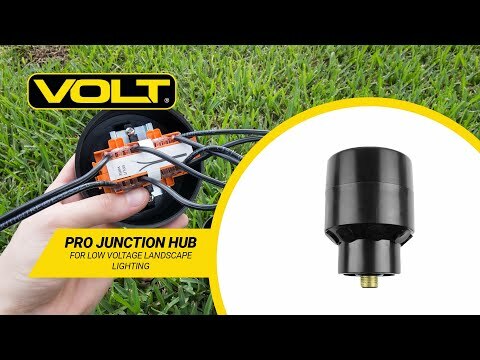 It features a toroidal core for reliable, efficient, cooler, and quieter operation and has clamp-type connectors for fast, easy, and secure connections (accepts up to 12 gauge wire). It has a low-profile, stainless steel housing for easy mounting, concealment, and durability. It includes a timer/photocell combination with simple settings.